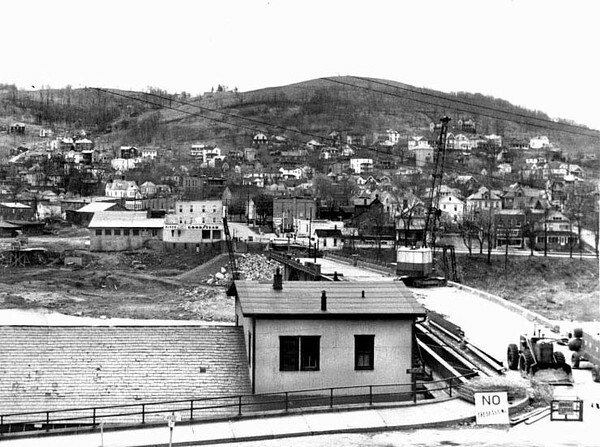 In about 1980 I began collecting old photographs of my hometown of Grafton, WV. Over the years I have collected from various sources and many hours have been burned restoring these images to the best of my abilities using Photoshop. Some are very high quality and some are just low quality internet size images, but all document the history and lifestyle of the town and surrounding area I grew up in and love. Enjoy! Demolition of Bridge in Grafton, W. Va.